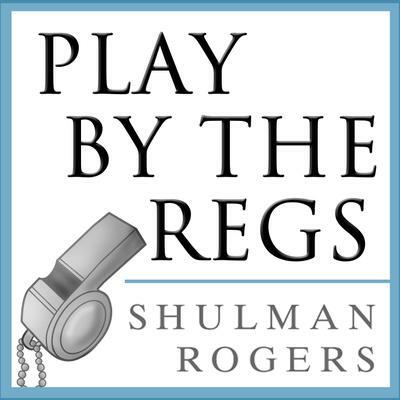 This week, Shulman Rogers’ Courtney Schaefer interviews Allison Baker Shealy on Jay-Z and the SEC. As a lawyer who consumes more pop culture than I care to admit, the recent media attention surrounding the refusal of Shawn Carter (better known as Jay-Z) to respond to a subpoena from the U.S. Securities and Exchange Commission has … More He’s Got 99 Problems — Is This Subpoena One? Leave a comment He’s Got 99 Problems — Is This Subpoena One?